Are Grizzly Bears and King Crabs going to be the new trend? I certainly hope not!! Take the reader survey in the right hand column. Poll closed see results below. This image appeared in The New York Times, accompanying the story Sarah Heath Palin, an Outsider Who Charms. 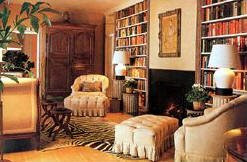 Check out some of the new books on Interior Design below in the new Amazon Widget at the bottom of this post. 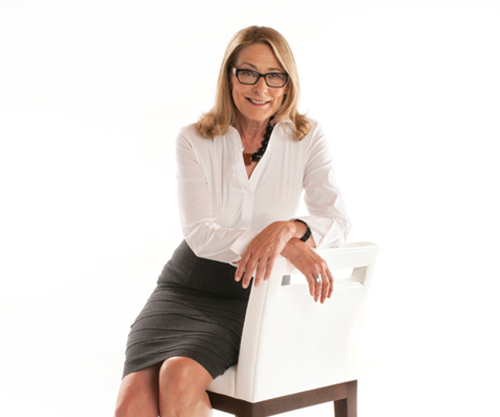 I am a lover of books and images and I can hardly wait to receive a new batch of books hot off the press. 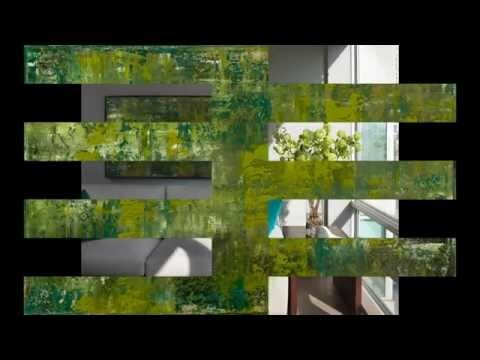 I am most excited about Michael Taylor Interior Design which hasn't been released yet but is available for pre-order on Amazon. 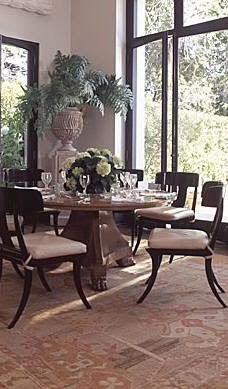 I have done a post on Michael Taylor's work, which you can read here: Michael Taylor - Good Design is Timeless. 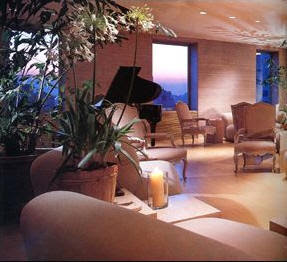 The James Dean of decorators is how Diana Vreeland described West Coast designer Michael Taylor. 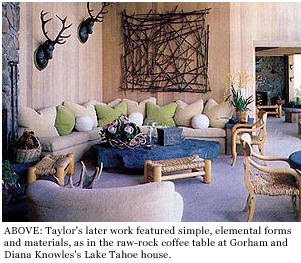 I was a student in Design School when the picture below of Michael Taylor's work was published in Architectural Digest . I was totally in awe of his work. Nothing had been done like this before. It was revolutionary and very fresh. I became totally mesmerized by all things "Michael Taylor". He is still a big influence in my work. Consistently denouncing the cluttered and pretentious, he had a simple ethos: "When you take things out, you must increase the size of what's left." 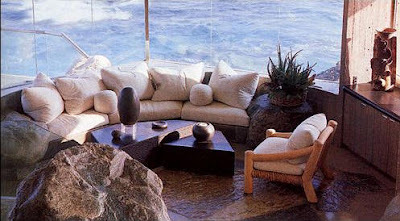 This spawned the widely emulated California Look, which in the latter part of his career was characterized by oversize furniture and signature elements, including Yosemite slate and fossilized stone; plump geometric cushions; logs; wicker; and lots of mirrors, all against a muted backdrop of white on white or beige on beige. 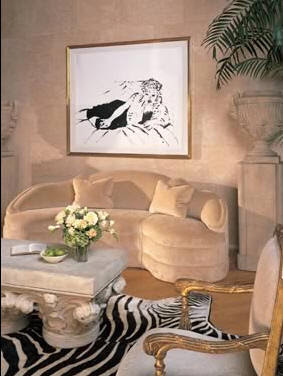 Syrie Maugham, the British decorator who helped create the all-white look popular in the 1920s, provided another source of inspiration to him which can be seen in the above picture of a living room Michael Taylor designed. "Schiaparelli sofa"
Taylor rivaled the legendary fashion editor Diana Vreeland in his use of maxims - "Red and green should never be seen!" was one of his favorites. "If in doubt, take it out!" was another. Taylor believed that white was the most efficient color for capturing natural light. What books are you going to be reading? ?